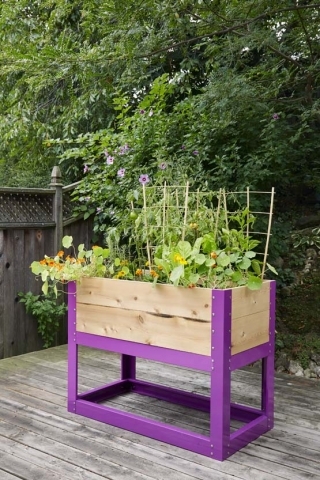 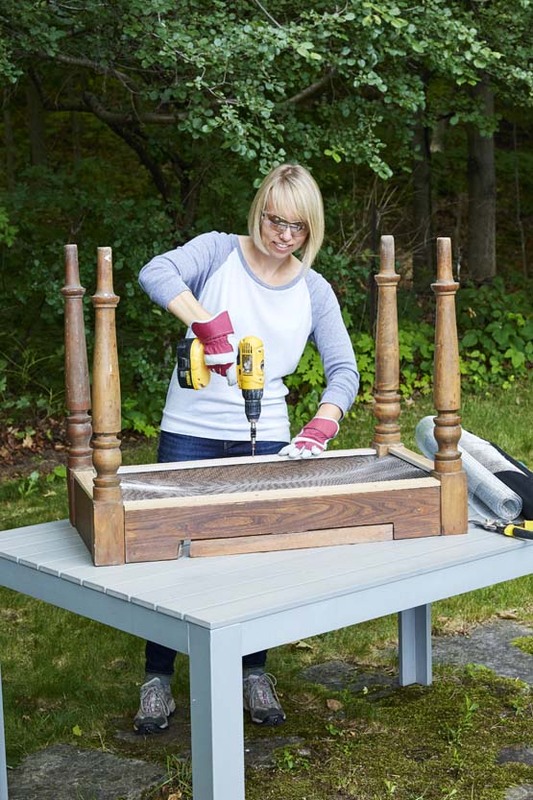 Raised beds can be made in all shapes and styles—rectangles, squares, triangles and circles; ankle- and waist-height; wooden and stone construction. 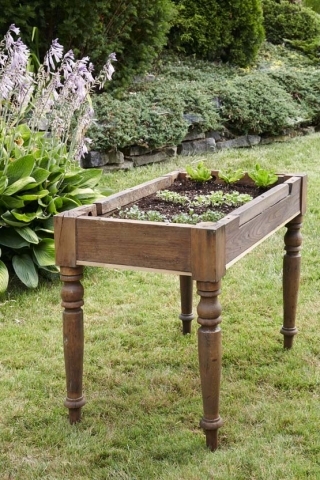 They can be welded from steel, aging to a nice rust-coloured patina over time, or made from corrugated sheets of steel inset in a wood frame. You don’t need a conventional yard to grow a row of tomatoes. 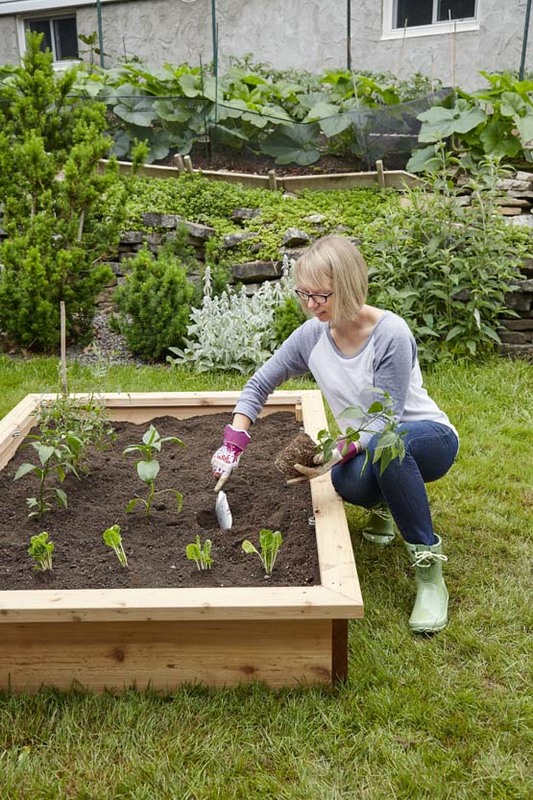 Because you’re ﬁlling raised beds with your own mix of fresh, nutrient-rich soil, they can sit on gravel, pavement, poor soil, roof tops—pretty much anywhere! Often the front yard becomes the prime candidate for a raised bed today because it has the best growing conditions—lots of hot sun! Vertical gardening has become a popular concept enabling green thumbs to grow up where there is limited space. 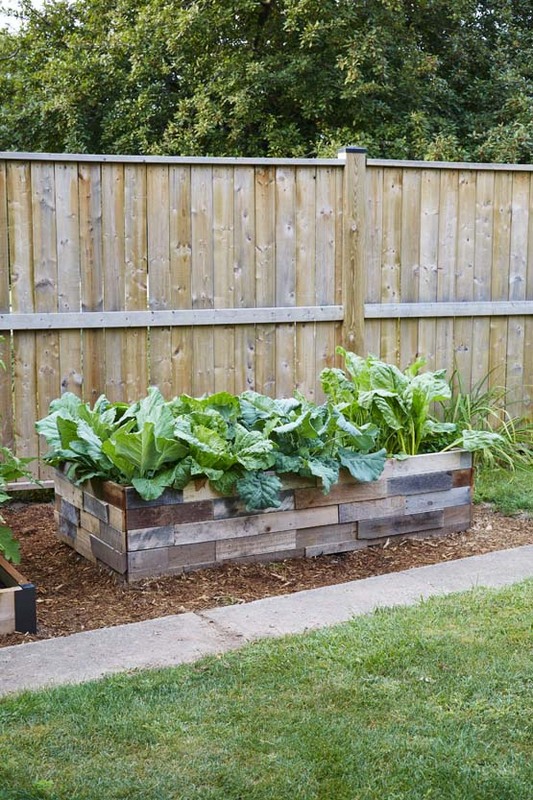 Various wall contraptions that provide space to grow fresh greens, edible blooms and herbs are basically micro-sized versions of raised beds setup vertically rather than horizontally to take advantage of a sunny locale. 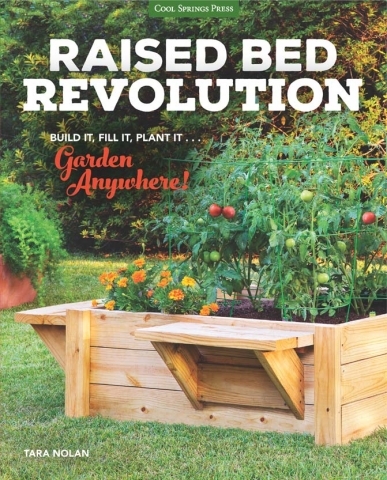 This book will inspire you with practical tips and easy-to-follow project plans to help you create your own raised beds.